The media no longer talk about Greece, suggesting that the austerity ‘cure’ has been successful. This film proves the opposite. 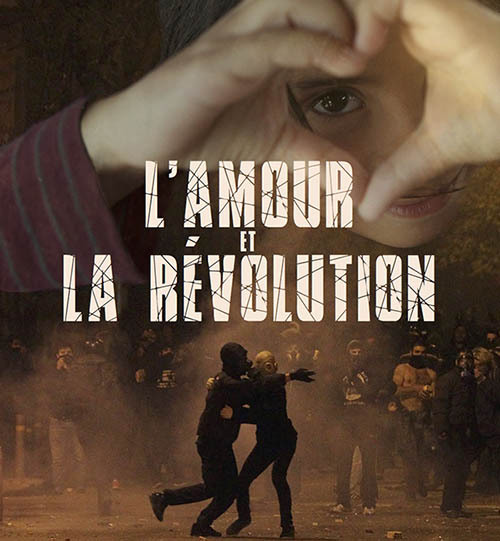 A musical journey from the north to the south of Greece, Love and Revolution is about small acts of solidarity, co-operation, direct action and resistance to austerity against a background of growing fascism and state brutality. It shows what people can do to exist, resist and dream when they’ve been fleeced by their own ruling class, bullied and stitched up by the EU, IMF and the international banking system, and sold down the river by their so-called ‘left’ government. In turns funny, sad, angry and heart-breaking, it is above all hugely inspiring. It’s often said that hip hop is more than just a type of music, it’s a way of life. A code, a set of practices, an aesthetic and a way of handling yourself. And despite the efforts of industry executives to commodify it and strip it of its subversive potential, hip hop remains a lifestyle firmly rooted in the daily struggles faced by oppressed peoples around the world. It is a weapon, masquerading as culture. SubMedia explores hip hop as a potent site of revolutionary politics, drawing on the first hand knowledge and experiences of a number of grassroots emcees: Ant Loc, Mic Crenshaw, La Marea, Sima Lee, Lee Reed and Mare. Contains strong language.